WELCOME - I am honored to serve as your district five city councilman! 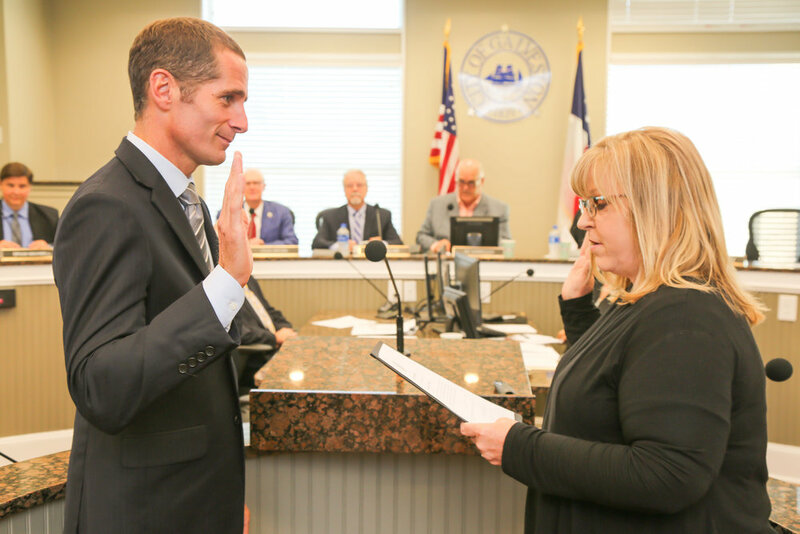 Welcome - I am honored to serve as your District Five City Councilman and represent you as we shape and grow Galveston for the next two years. Galveston Island is buzzing with visitors, new construction, new businesses and incredible opportunities, and I am thrilled to help lead the way. Your feedback is important to me and I encourage you to reach out to me at johnlistowski@galvestontx.gov or by calling the City Secretary's office at 409-797-3510. I look forward to serving you and to improving the island for residents, business owners, and visitors alike. Thank you for your support and communication! John Paul was born and raised on Galveston Island. 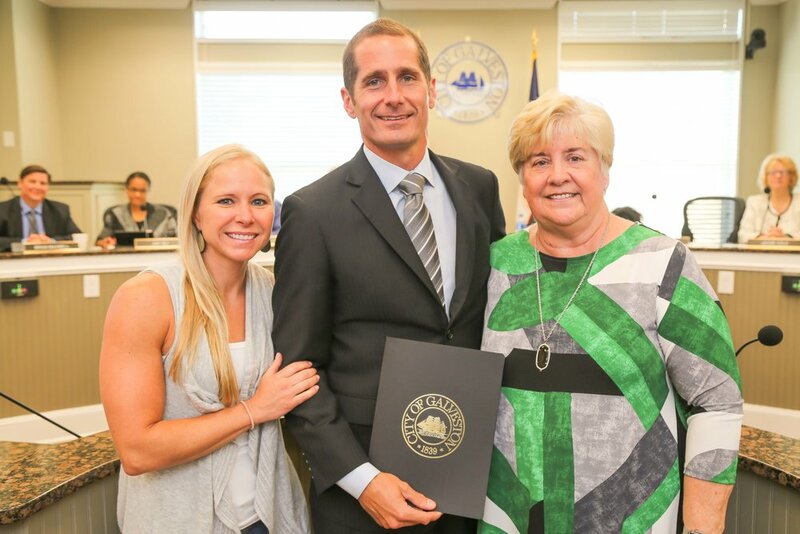 After graduation from O’Connell High School, he earned a degree in Construction Science from Texas A&M University and then returned to Galveston after graduation to live by the water and give back to his island home. He quickly gained experience by working with land developers and builders specializing in both residential and commercial development. His enterprising spirit soon led to active involvement in the community and service on several civic boards and commissions. Listowski has an extensive history of service and volunteerism on the island, as detailed below. With the knowledge learned from both his work experience and community involvement he started HomeLife Builders with the help of Sam Jolin. He oversees business development and works with clients through the development, planning and bidding stages of their custom home. 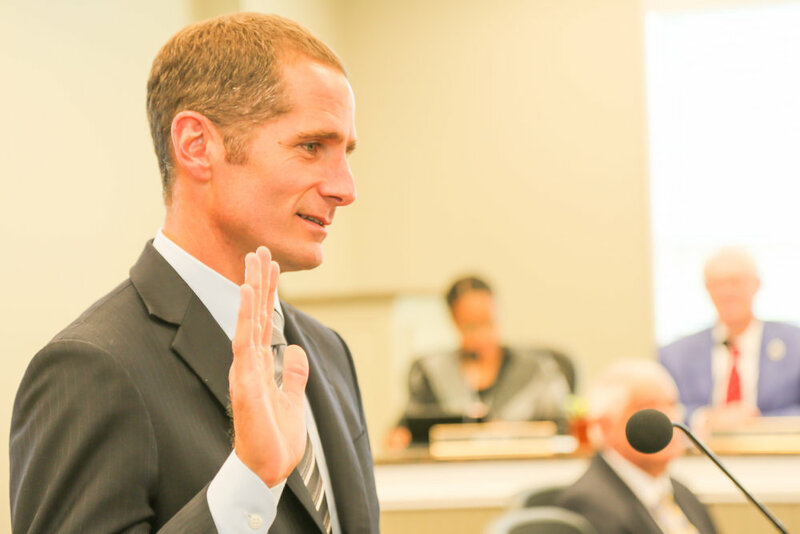 "SERVING THE City of Galveston as DISTRICT FIVE CITY councilMAN IS AN HONOR AND i want to continue the momentum of making galveston a better place for residents, visitors, and businesses."